When building a WooCommerce site, it’s a good idea to use a custom login page instead of the default wp-login.php. 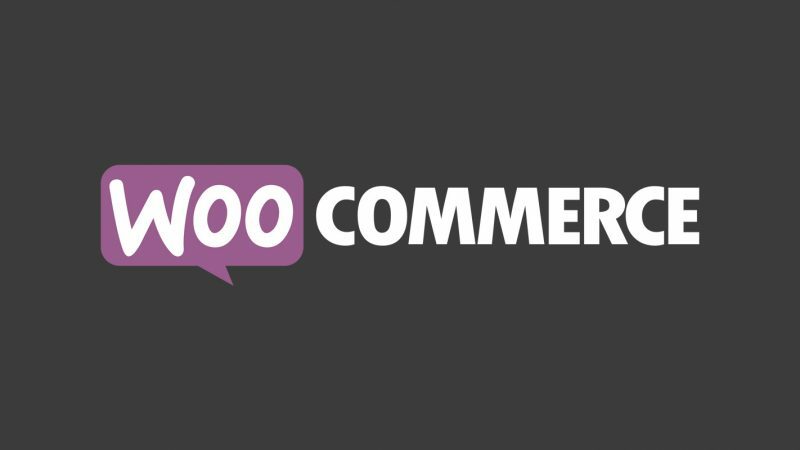 Your users will feel far safer and more comfortable when logging into your WooCommerce store if the login page looks like the rest of the site. The default login page doesn’t include any navigation, headers or footers, and unless you’re using a plugin like White Label Login, will have the WordPress logo instead of your own. This is far from a coherent user experience, and could lead to the loss of a potential customer. Need to customise your default login page? White Label Login picks up your site’s styles from the Customizer and applies them to your login page, making it much more like the rest of your site. The code below will automatically redirect any logged out visits to /wp-admin instead to the WooCommerce login page, as well as updates any other functions that are displaying a link to the login page. This will provide a more consistent user experience to your store’s customers. You can add this code to your theme’s functions.php file, or to a custom functional plugin. Bonus tip: Make sure you are using an SSL certificate on any eCommerce site to help protect your users details.